Many companies believe the way they processed analytics and AI before the GDPR is still legal - but that is not true. When analytics and AI cannot be described with specificity at the time of data collection - which is mostly the case with secondary processing - corporations can no longer rely on consent as they did before the GDPR. New technical and organizational safeguards are required under the GDPR to support analytics and AI processing. Restrict access by default to the minimum data necessary for each purpose for which it is processed - known as Data Minimisation, a level of granular control not supported by traditional technologies like encryption. Technical and organizational safeguards satisfying these GDPR requirements were not previously required for lawful secondary processing using consent. As a result, most organizations do not have required new technology in place. What was “good enough” prior to the GDPR is no longer legal. The recent 50 Million Euro fine against Google and lawsuit against Oracle and Acxiom highlight the proactive nature and significant influence of advocacy groups (Max Schrems’ None Of Your Business (nyob) organization in Austria and France's Quadrature du Net in the case of Google and UK-based Privacy International in the case of Oracle and Acxiom). As a result, organizations need to assess and implement appropriate technical and organisational safeguards that enforce functional separation in a timely manner to ensure uninterrupted access to data, analytics and AI to fuel growth, competitive differentiation and innovation. 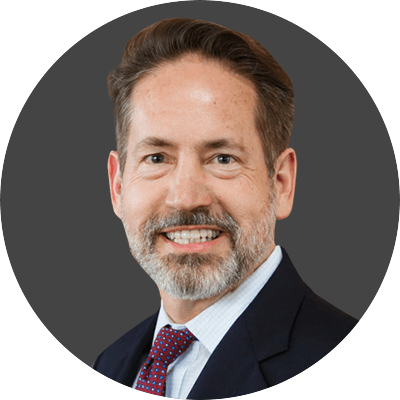 The author, Gary LaFever, is Co-Founder and CEO of Anonos. Anonos’ patented decentralized privacy preserving BigPrivacy technology is the most comprehensive solution for lawful Big Data analytics and AI under the GDPR and evolving data protection regulations. BigPrivacy uses certified compliant GDPR Article 4(5) dynamic pseudonymisation to enforce technical and organizational safeguards that automate enforcement of privacy policies to enforce functional separation to help satisfy the Legitimate Interest balancing of interest test, compatible secondary processing and data minimisation requirements. BigPrivacy enforces "selectiveness for effectiveness" via secure access to only the minimum information required for each authorized process. By leveraging BigPrivacy, organizations can process lawful analytics and AI under the GDPR and other evolving data protection regulations to maximize Big Data value. Contact Anonos to learn more.